I only rated this product as a high rating because the seller delivered this item quickly arrived on time and in perfect shape. 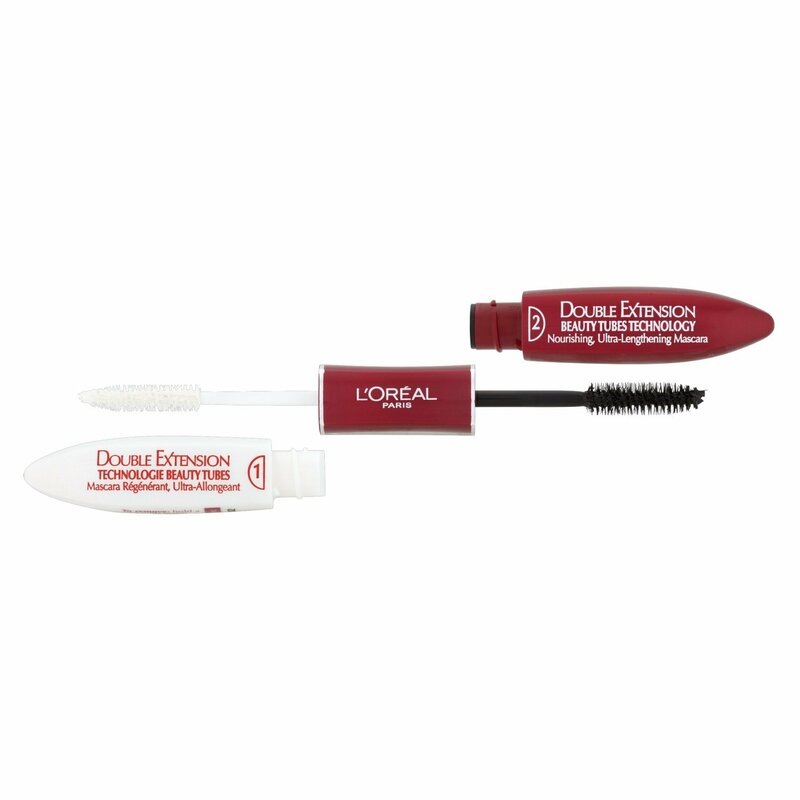 I personally did not like the mascara itself, it made my lashes heavy and clumpy and droopy rather than thick and wispy. If clumpy eyelashes is ur thing than deff go for it, but as for myself I wouldn't purchase it again. I don't often review products but I thought I'd make an exception for this, seeing as it's absolutely fab! I at first thought it was a little overpriced but after reading the rave reviews, decided to give it a try. 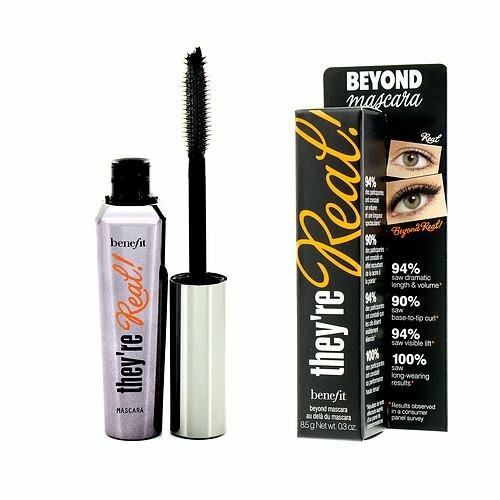 I'm so glad I did, it's by far the best mascara I've used. It gives a strong black effect and does not clump at all. 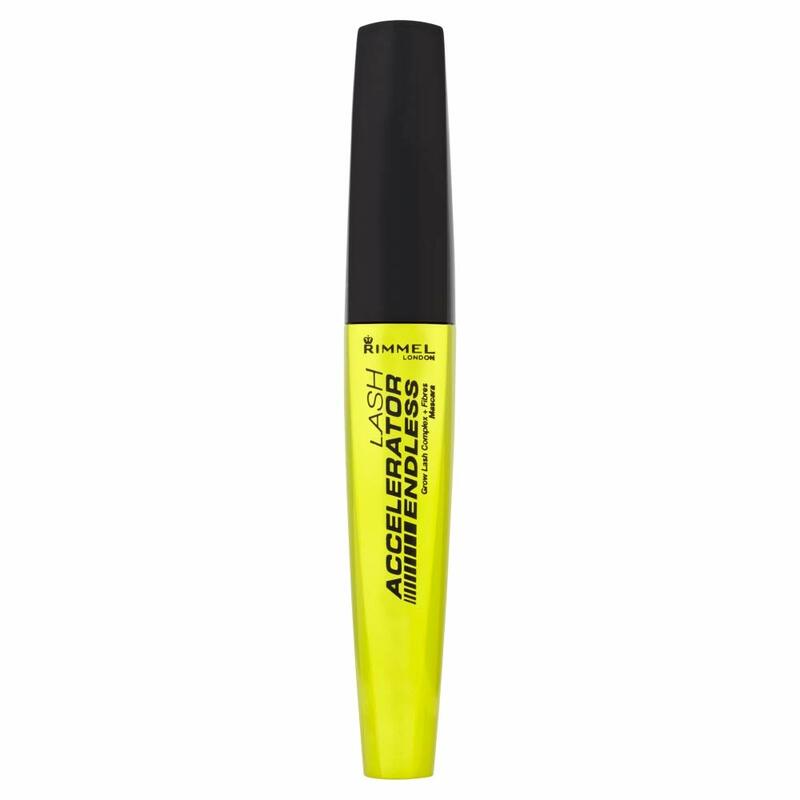 It lengthens, thickens and defines my lashes. Also, if I want to add another coat after a few hours, there is no clumping; it goes on as smoothly as the first coat. I'm a real sucker for rubbing my eyes, which would normally leave me with a not-so-attractive panda effect, but this offers a lot more resistance, it can even survive through a nights sleep! 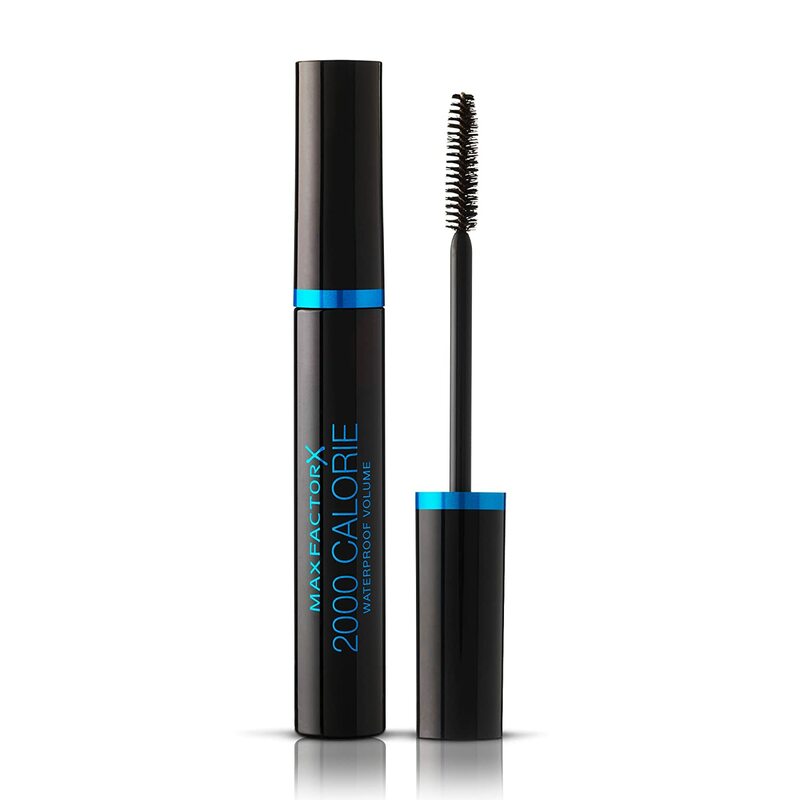 I honestly can't praise this product enough, I can't fault it all and would recommend it to anyone willing to pay a little more for a top class mascara. I buy this for my sister every year and she loves it. 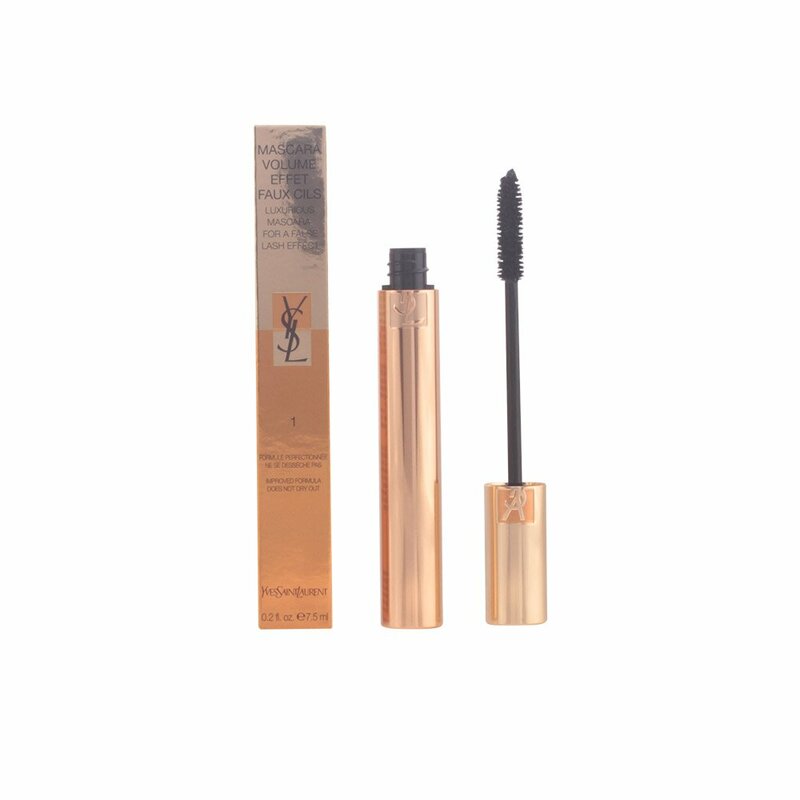 I was bought this mascara by my son for Christmas 2012 - the mascara lasted almost 12 months and as it is quite expensive I bought a cheaper mascara to replace it. Bad mistake - I found I missed my Ives Saint Laurent so found this on and was not disappointed. 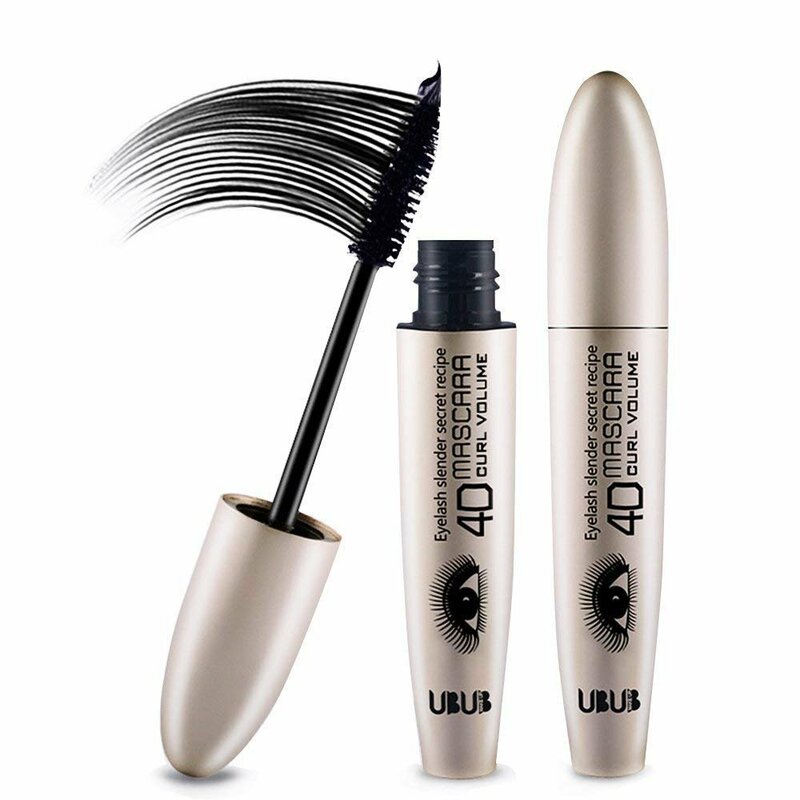 I'm not sure where the negative reviewers are getting their mascara from but I received mine today, boxed and packaged in cellophane and am very pleased with this product. 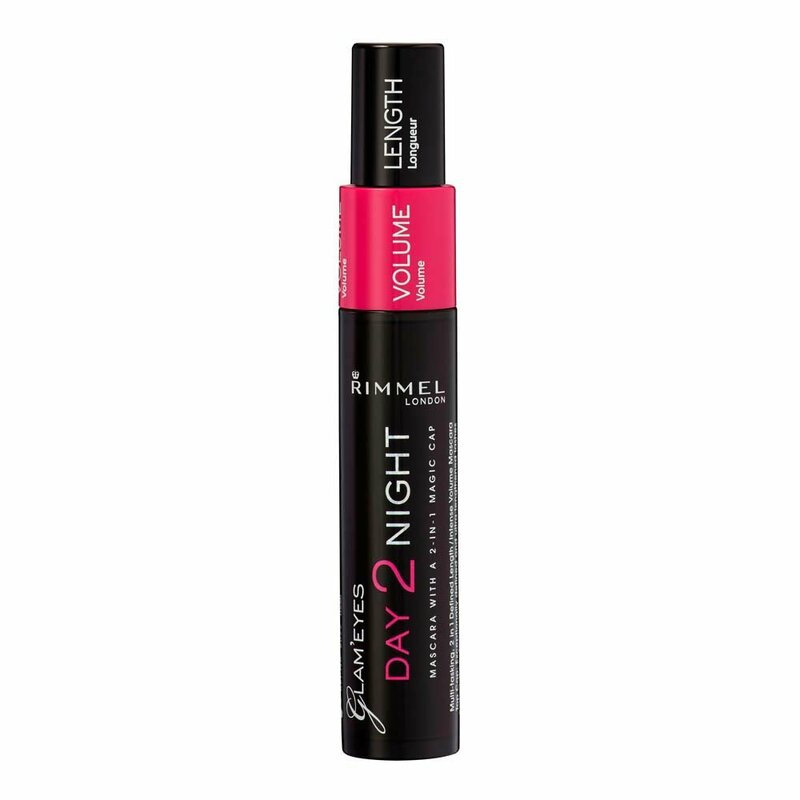 Not dry at all, so glad I've found this supplier online as no other mascara matches up to this. The best! Will purchase again. For a very expensive mascara, it clumps and goes on lumpy. Does give fuller longer lshes but soon rubs off. Would not purchase again.